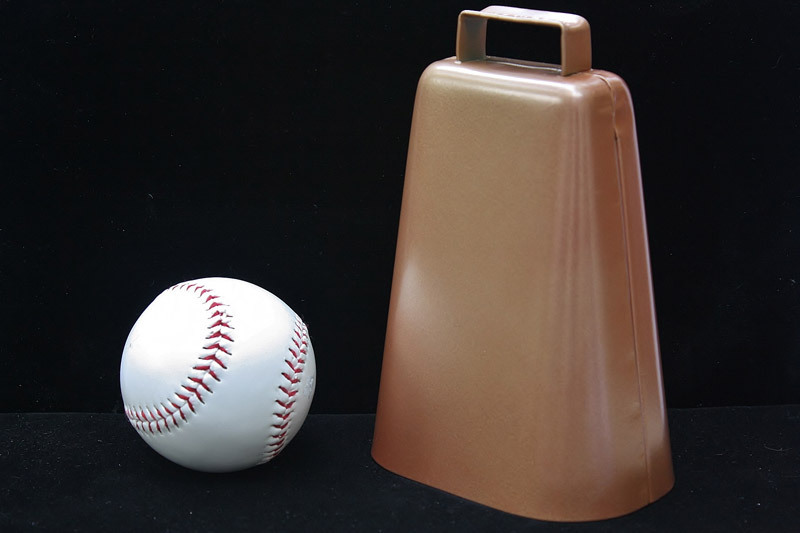 This is a beautiful sounding large cowbell. Put these on your cows to make a herd of musicians. 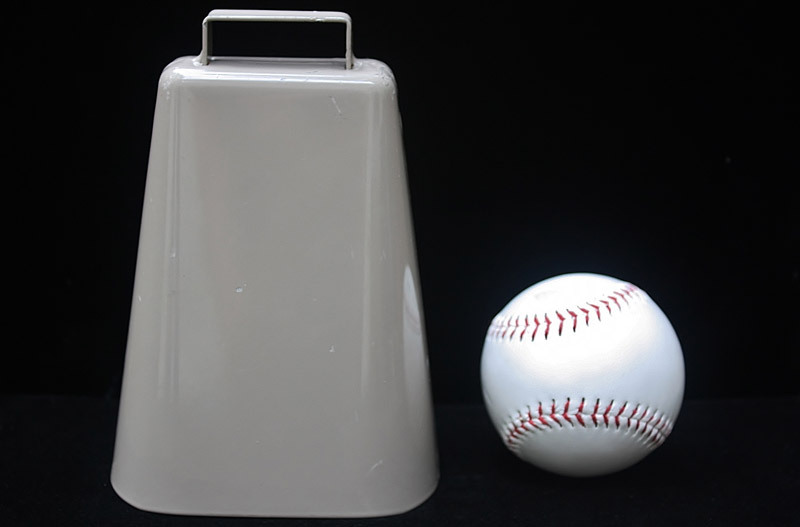 You'll hear this cowbell in your sleep as you count your beefs and dollars.